Hello, my name is David Quiggins. I began my work history at the age of fifteen. I worked for my uncle during the summer roofing houses. Roofing was very enjoyable for me. It was a trade I could show some of my artistic ability, plus learn from a man who was very inspirational. We specialized in million dollar homes. 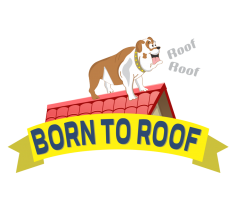 One of the most memorable days of my young roofing career was when my uncle looked at me and said, David you was born to roof. That one inspirational message has inspired me to be who I am today, the proud owner of Born to Roof. After finishing college at the University of Kentucky I successfully started my own roofing and guttering contracting business. With the education I’ve earned, and the knowledge and passion I have for the roofing industry, I knew it was time for me to lead the way. In my first year of operation, not only was I the youngest entrepreneur in the field, but I also was out selling most of my competition. In some cases they had twenty or more years experience than me. The big difference in my company and other roofing companies is that I (David Quiggins), the owner, am very knowledgeable in the field. There is nothing I cannot do on a roof. My workers know there is only one way and that way is the right way. No short cuts. 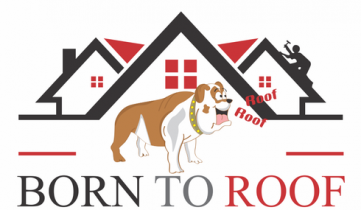 It takes a special breed of individuals to run, operate and install roofing material. These individuals are few and far between. Years of hands on training have made me the best in my field. I only hire men with the same morality. You must have a winning attitude and be born to roof if you want to work for me. I have formed a championship team. 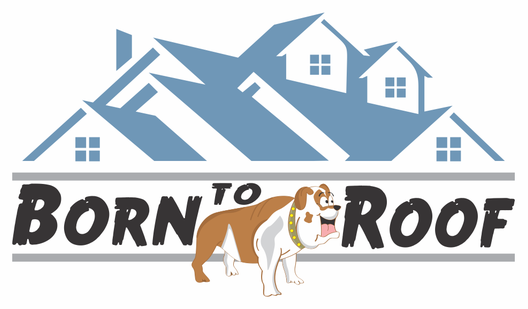 A team that takes pride in knowing that they work for a company called Born to Roof. Each individual worker feels very strongly of the name Born to Roof. It is in their blood just as it is in mine. Intense testing goes into each application before the consideration of hire. My men love to roof and it shows. Donald Trump once said if you love what you do for a living you will never have to work a day in your life. Here at Born to Roof we feel this way. Please consider hiring a company who appreciates and wants your business. Without you there would be no us. 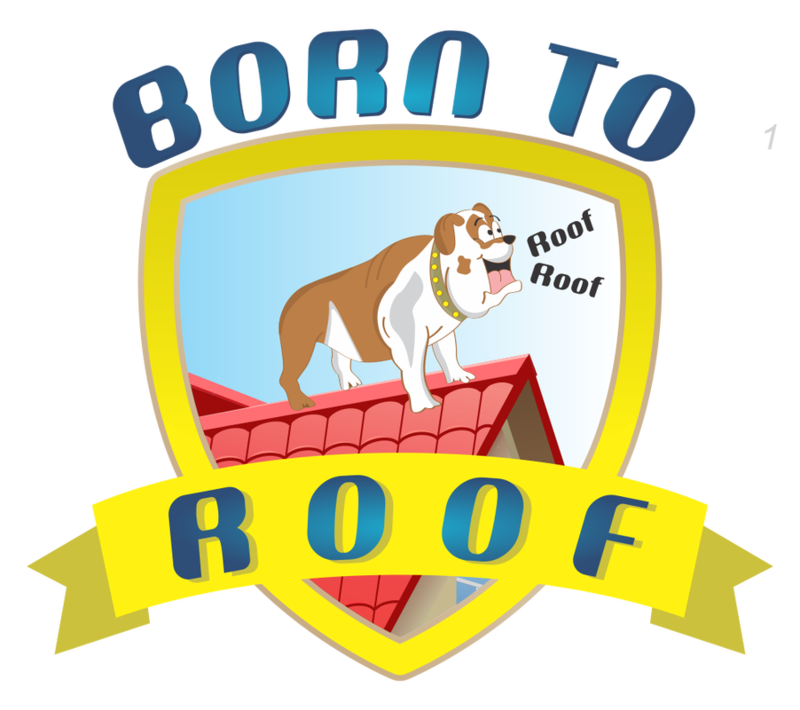 In 2000, I was awarded for the most creative, best looking new logo (Rooford), my born to roof logo. I have appeared on many TV news broadcasts, radio stations, TV shows, and newspapers. My artistic ability, plus my creative thinking and determination to succeed are the reasons for all my early successes. I’m now 45 years of age. I feel stronger both mentally and physically than ever. I am very optimistic. Very few negative thoughts cross my mind. I am a terrific motivator with others because I prepare each morning with motivational thoughts for myself. I once read that individuals who are more optimistic report themselves to be more alert, more proud, enthusiastic, active, and engage in more social activities. I find this to be true within my own life. Through nutrition and exercise and the help of many motivational books, I have taken optimism to the next level.